Gift someone the chance to experience an amazing encounter with the humpback whale off the coast of South East Queensland! 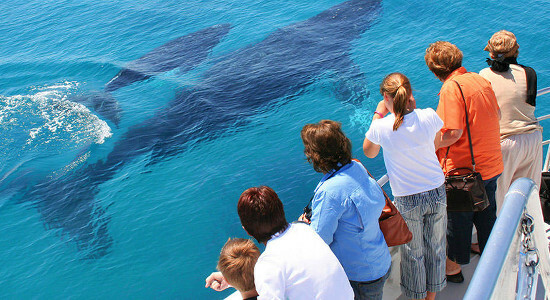 Check out these scenic, adventurous and epic whale watching cruise gift vouchers from Brisbane and gift it today! Oh, did we mention you can choose a cruise with a buffet lunch? How cool is that?! 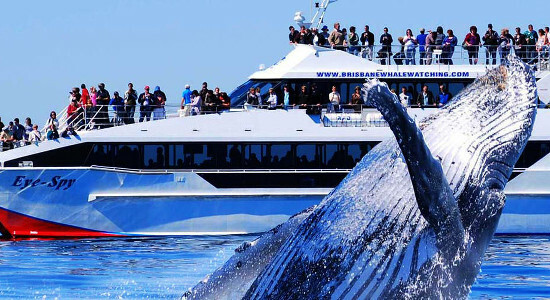 Brisbane's Moreton Bay is by far one of the world's best whale watching areas - come aboard and experience an amazing encounter with a humpback whale! 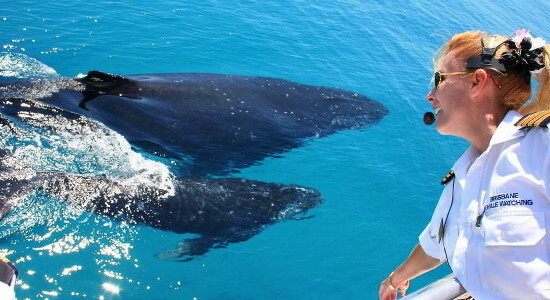 Brisbane's Moreton Bay is by far one of the world's best whale watching areas - gift a cruise to experience an amazing encounter with a humpback whale!